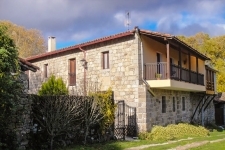 CASA DA VILA is situated in the village of Pantón, in the inland region of Galicia known as Ribeira Sacra. 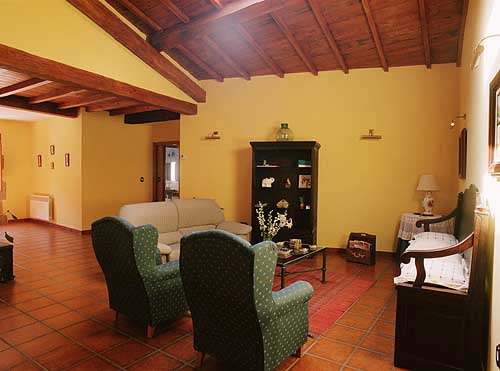 Our country house lodge is a traditional, stone-built village house dating back to 1750. 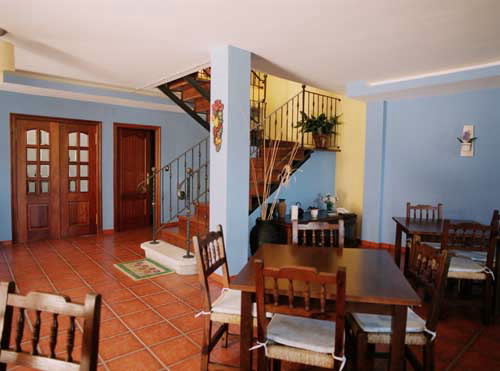 It was totally restored in 2000 and has lost none of its original charm. It opened to the public in 2002 and is in an excellent state of repair. 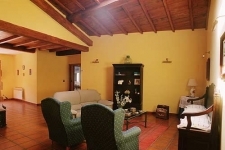 CASA DA VILA is a B-category accommodation with 600 m² of living space. It is available to rent on a room-by-room basis. 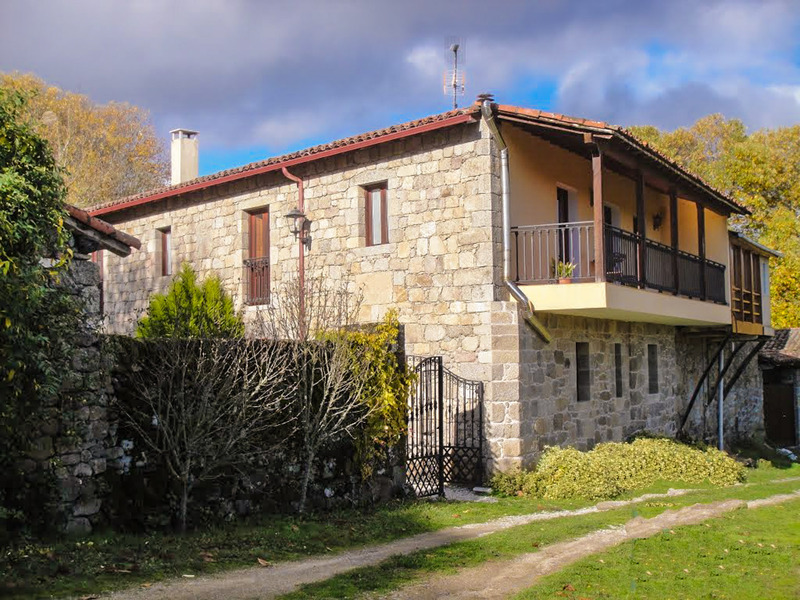 Our country house lodge has 6 double rooms, all having their own individual decor and equipped with everything you might need during your stay at CASA DA VILA. - Terrace. 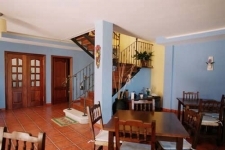 - Large gardened area outside with spectacular views. - Outdoor parking. - Green areas. - Large lounge. - Solarium. - Disabled unisex WC with support rails. 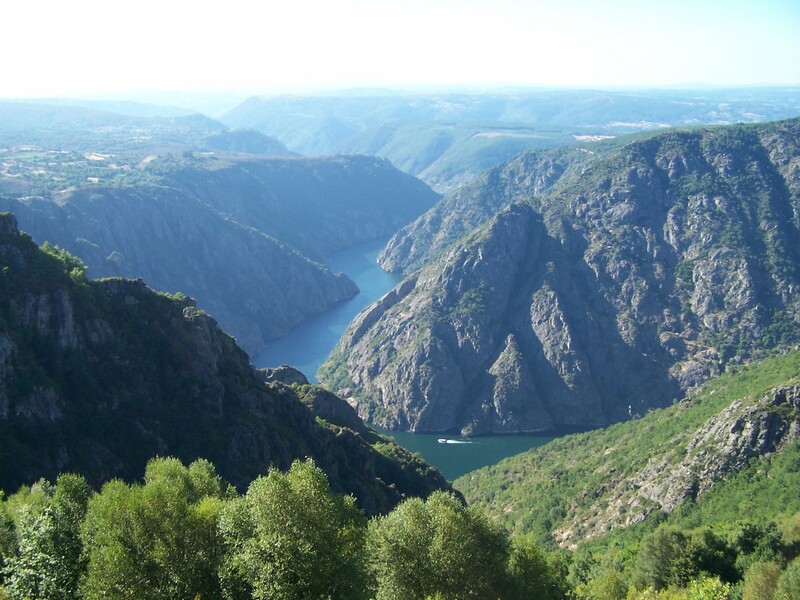 The Ribeira Sacra (Sacred Riverside) owes its name to the many monasteries to have been established in the area since the Middle Ages. 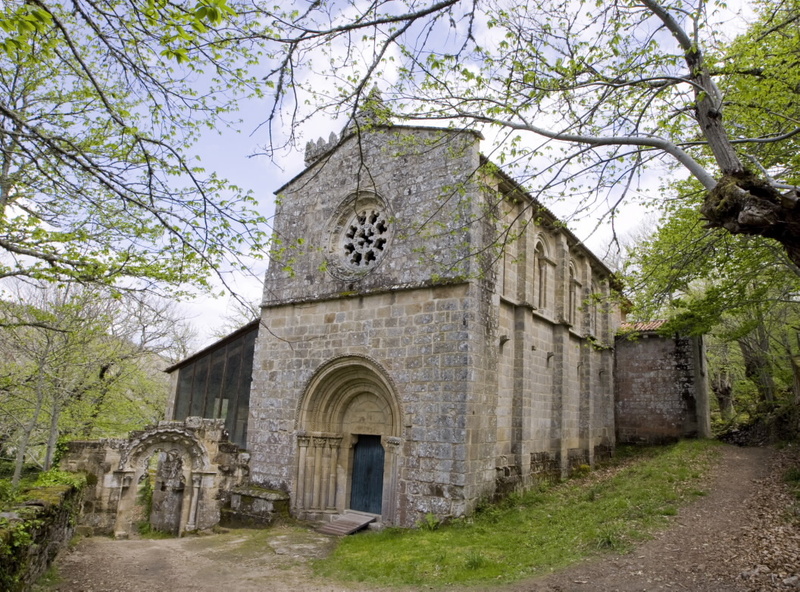 The oldest is in Esgos (6th century), whose church is cut out of the rock, hence its name: San Pedro de Rocas. 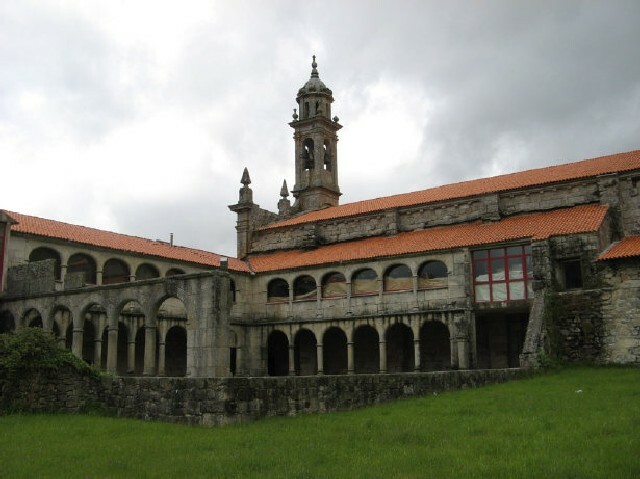 The Xunqueira de Espadañedo Monastery is Romanesque in style, although it has been subject to successive alterations. 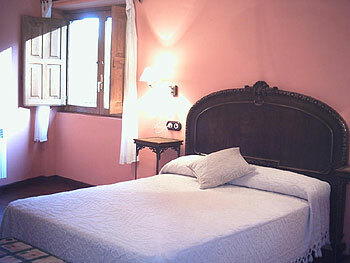 You can also visit the 16th century Herrerian style Montederramo Monastery. 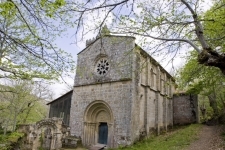 Following the banks of the El Sil River you will come to San Paio de Abeleda Monastery and Santa Cristina Monastery in Ribas de Sil. 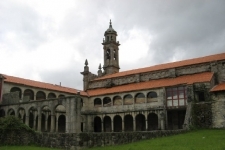 Its church is a perfect example of Santiago de Compostela style Romanesque. In Castro Caldelas, a castle was built on the site of a previous old fort. 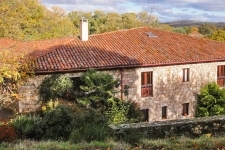 It was built in the 12th century and has undergone many subsequent alterations. There is now a museum in the building. The countryside in this region of the Ribeira Sacra is magnificent. 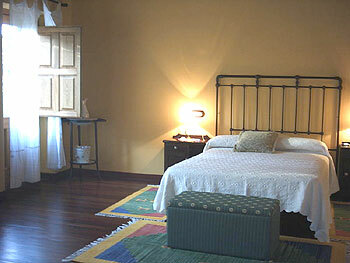 It ranges from the terraces over the banks of the Miño River to the awe-inspiring, rocky cliffs of the El Sil gorge. 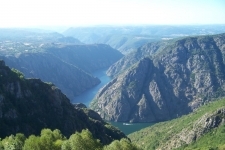 The Ribeira Sacra was classified as an area of production for Vinos da Terra wines in 1993 and its wines have recently been protected with their own designation of origin. The El Sil Gorge is, without a doubt, one of the most impressive landscapes in the Galician geography. The contrast of rocks and plant life make it an unforgettable place. 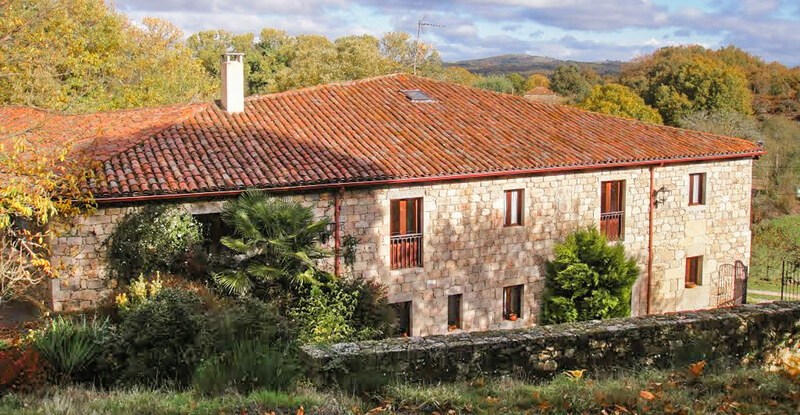 Either from the riverbank or from the vantage points along the top of the hills, the beauty of this countryside is stunning, with its special microclimate that enables even Mediterranean vegetation to grow.